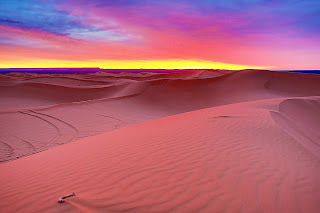 Home » Desert » Pinoy brain » Pinoy Trivia » What is Biggest Desert in the World? » What is Biggest Desert in the World? What is Biggest Desert in the World? The largest desert in the world. It has a size of 9,200,000 square meters from the Atlantic to the Red Sea of ​​North Africa.